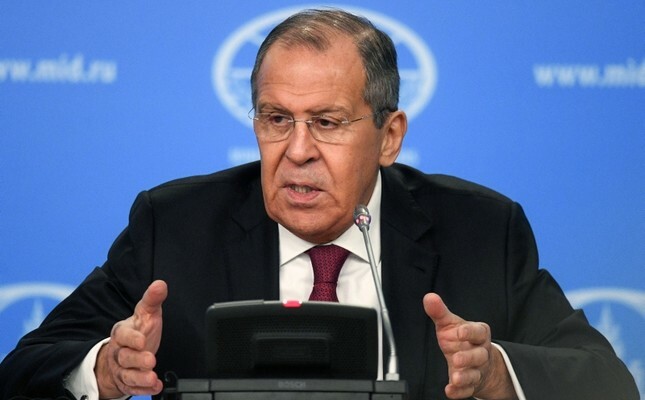 The U.S.' "deal of the century" on the Israeli-Palestinian conflict does not imply the creation of a Palestinian state on the 1967 borders with East Jerusalem as its capital, Russian Foreign Minister Sergei Lavrov said Tuesday. Such an approach contradicts the U.N. resolution and can destroy all achievements on the issue, he said at a meeting with representatives of all major Palestinian political organizations. The terms of U.S. President Donald Trump's so-called "deal of the century" — a U.S.-backchannel plan for peace between the Palestinians and Israel — remain vague.